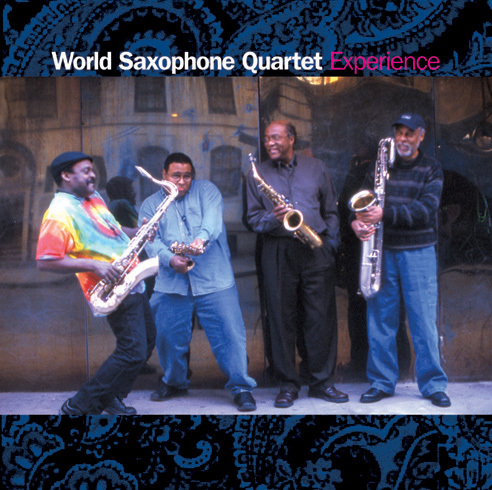 The World Saxophone Quartet has never sounded better. It’s all about the music. With their eighth Justin Time album, they’ve rediscovered a source that has inspired generations. Although Jimi Hendrix passed in 1970, his music has stayed with us through thick and thin. How could we have ever survived Vietnam without his music? Two Gulf wars and numerous tragedies, both home and abroad, have left their mark on our existence. Through it all, several generations have been fortunate to have the Jimi Hendrix Experience on their side. Bluiett, who worked with Charles Mingus in the early 1970s, founded the WSQ in 1976 along with Julius Hemphill, David Murray and Oliver Lake. Their collective experience, since the quartet’s inception, has combined elements of progressive jazz, soulful blues, and swinging hard rock. The force is there: in your face. With nearly two dozen albums to its credit, the World Saxophone Quartet combines veteran composure with fresh ideas. Craig Harris and Billy Bang introduce added excitement. The quartet’s four-part harmony (and disharmony) works wonders for the soul. Their music lets you escape from a humdrum routine and from all the usual sources for worry. With this Experience , you're in for a world class treat.